The Heresy of Orthodoxy: Was the NT Text Reliably Transmitted? 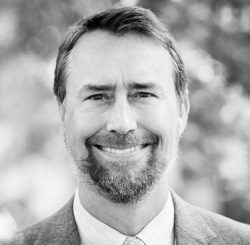 This post is the final installment in a series of videos where Andreas Köstenberger and I discuss the theory of Walter Bauer on unity and diversity in early Christianity. 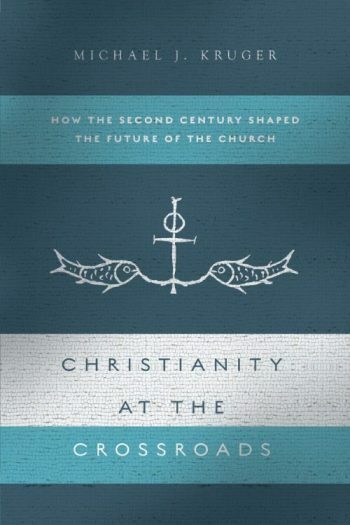 These discussions are based on our book, The Heresy of Orthodoxy: How Contemporary Culture’s Fascination with Diversity Has Reshaped Our Understanding of Early Christianity (Crossway, 2010). You can find the prior four installments here, here, here, and here. In this last video, we tackle the very important issue of textual transmission. Skeptics have argued that the wild theological diversity in early Christianity would not only have led the church to have different canons, but it would also have led the church to have different texts. Scribes, influenced by their theological climate, would have been quite ready and willing, we are told, to change the text for doctrinal reasons. This thesis is laid out fully in Bart Ehrman’s, The Orthodox Corruption of Scripture (OUP, 2011). But, is the wording of the NT really lost? Have the original words been changed and corrupted beyond recovery? 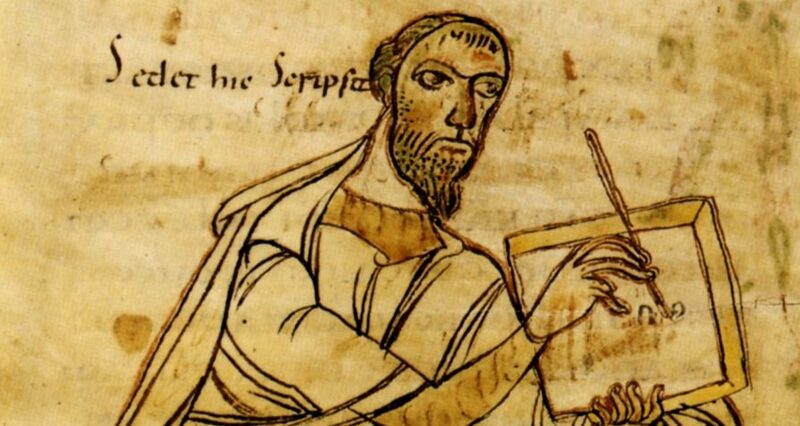 And were early Christian scribes really as amateurish as claimed? I really enjoyed the book and am now eager for more. This was an excellent way to companion the text and I hope you will do more of these.